We understand that the college application process can be stressful but we work to make applying to Manhattan College as easy as possible. Below are the basics of our application requirements, processes and timelines. 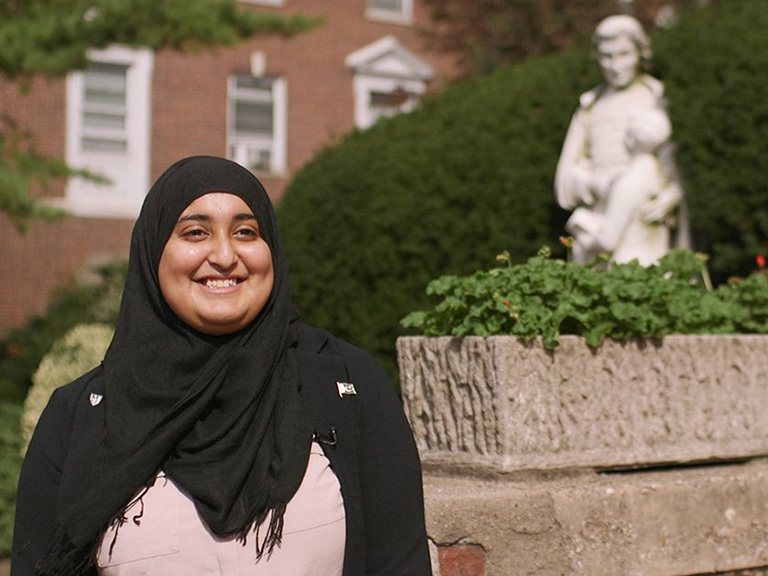 We encourage you to come for a campus visit where you can meet with an admissions counselor in person to learn more about applying to Manhattan College. Course selection and performance will be considered when evaluating your academic record. For the most recent incoming class, the average GPA was 89 (3.4), however, the admissions committee considers more than GPA when evaluating an application. Critical reading and math sections of the SAT are reviewed during the admissions process. Only your highest scores will be considered. However, the admissions committee evaluates more than test scores when making an admission decision. One letter of recommendation from a teacher or guidance counselor is required. You may submit up to three academic letters. You are also permitted to submit an additional character reference. 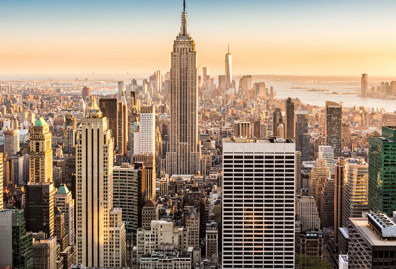 You must submit a brief personal statement or college essay, using either the Manhattan College essay topic or one of the Common Application essay topics. This essay should be roughly 500 words. Admissions interviews are not mandatory, but we do offer you the opportunity to have an interview with one of our admissions counselors. An interview will allow you to tell us more about yourself than can typically be expressed in a written application, and may help the admissions committee make a more informed decision about your enrollment. To schedule an interview, call the Admissions Office at 718-862-7200. Interview appointments are generally available on weekdays throughout the year. You should schedule an interview after you have submitted an application for admission. Manhattan College operates on a rolling admissions basis, so we have no set admissions deadline. However, priority is given to applications received on or before March 1. 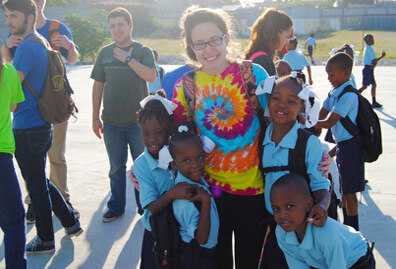 Additionally, there are certain deadlines for students who want to apply for scholarships and financial aid. We begin accepting applications for review as early as October for the following fall semester. In most cases, however, mid-year grades are required before we make a final admissions decision. Once you submit your application, you will be notified of your acceptance decision via postal mail approximately 4-6 weeks after we receive your completed application. Oct. 1: FAFSA financial aid form becomes available online for submission. Nov. 15: All early decision application materials must be received or postmarked by this date. Feb. 15: All students who want to be considered for academic merit scholarships must have submitted an application by this date. March 1: Preferred application deadline. May 1: National candidate’s reply date — all admitted students must make their enrollment deposit by this date. If Manhattan College is your top choice, we encourage you to apply for our Early Decision program, which guarantees you a space in the incoming class. 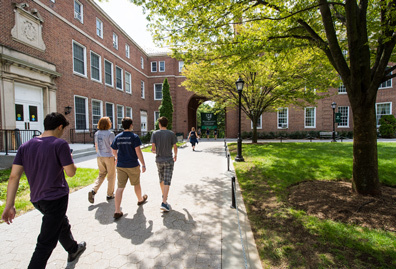 However, please be aware that our early decision program is binding, meaning that if you are accepted under this program you must enroll at Manhattan College and withdraw all applications for admission to other institutions. Why Apply for Early Decision? Eliminates the effort and expense of filling out applications to multiple colleges. Diminishes the stress associated with uncertainty about college plans that many high school seniors experience. No one is rejected during the early decision application process. All early decision applications are either accepted or deferred. 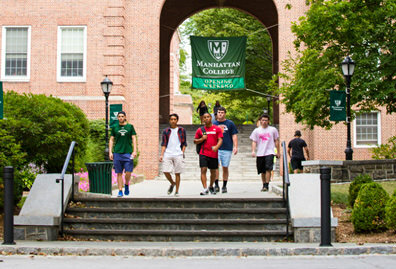 Even if your application is deferred to regular decision, the admissions committee will make note that Manhattan College is your top choice, which will be viewed favorably during a later evaluation. You are committed to enroll at Manhattan College and you must withdraw all applications to other colleges. 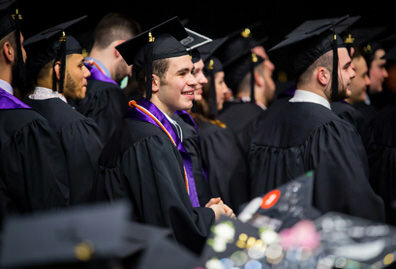 You are assured a place in the class, on the condition that you maintain the same level of academic achievement upon which your acceptance was based. You must submit a nonrefundable deposit ($900 for resident students and $500 for commuter students) by the deadline indicated on your acceptance letter. All Early Decision candidates are automatically evaluated for academic scholarship. If you qualify for a merit scholarship based on your GPA and standardized test scores, you will be notified at the time of acceptance. Your application will be held for further consideration and you will be notified of your admissions decision no later than April 1. The admissions committee will likely request mid-year senior grades and updated standardized test scores in order to make a final decision. You are no longer committed to enroll at Manhattan College. 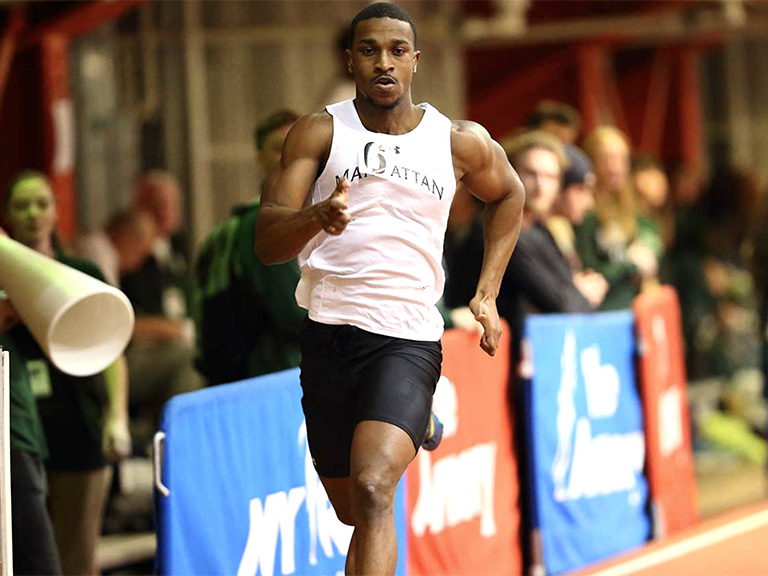 Since applying Early Decision indicates to the admissions committee that Manhattan College is your first choice, Early Decision candidates who have been deferred may have an advantage over similarly qualified applicants in later competition for admission. Early Decision applications follow the same requirements listed above. All Early Decision applicants must also download and submit an Early Decision Agreement form. Nov. 15 is the deadline for Early Decision applications. Applicants will be notified of an admissions decision no later than Jan. 1. 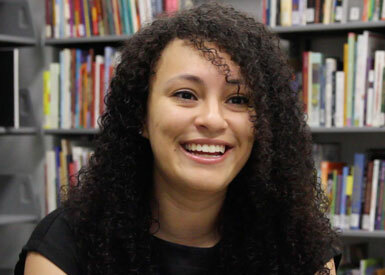 Hear why students chose to enroll at Manhattan College and learn more about the experiences they've had here.